Allan’s aim in Denmark is to implement The&Partnership’s model, bringing together the agency’s creative and media minds, and implementing an audience-first approach to ensure clients get the multidisciplinary capabilities they need to stand out and achieve great results. 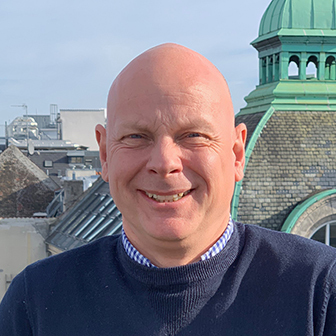 Prior to joining The&Partnership, Allan has served as CEO, CCO and partner at several Danish and international agencies and has worked with brands like Peugeot, Goodyear/Dunlop, Mars, McDonalds and Nestlé. When not in Copenhagen, Allan likes scuba diving and skiing across the world.